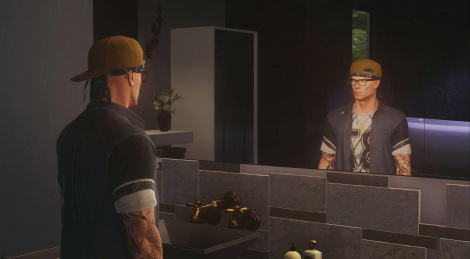 To elimiate his targets, Agent 47 will have at his disposal various tools and tricks such as explsoive cellphones, audio distractions or even strategic use of mirrors. 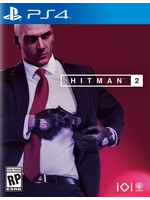 Get a glimpse at the tools of trade in Hitman 2 with the video inside. They're apparently impressed with their mirror technology. It's one of the big new things for this game. AI can see you approaching through mirrors. It's something that is going to retroactively work in the old maps too. Same as the tall grass. Colorado is now covered in the stuff.